I went to Saratoga Springs for a weekend away with my wife. We knew there was going to be a big storm and had a great time snowshoeing. 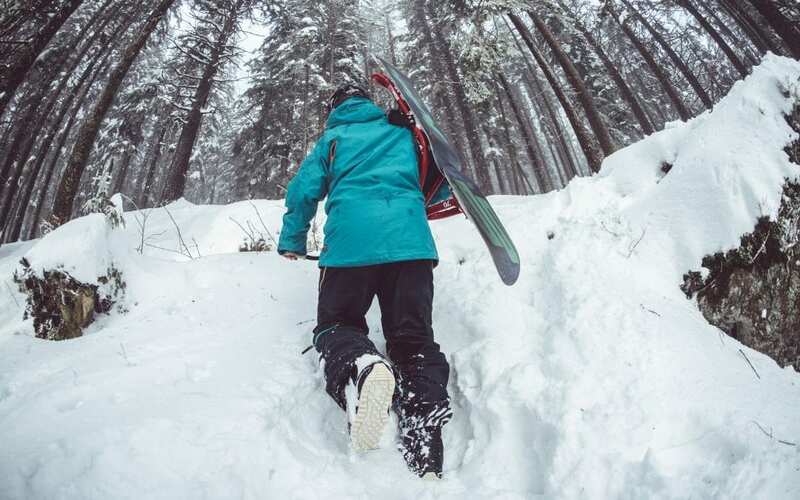 Here are three insights about how snowshoeing can help you leave (big) law. Watch this video or read below. 1. A little preparation goes a long way. Before heading upstate, we went down to our storage locker and got out the snowshoes, and packed all our warmest woolly socks, mittens and long johns. No one wants to leave (big) law without a plan. Focused effort prepares you and lays the foundation for a successful expedition. 2. It is easier to follow someone else’s path. When taking a steps in the powdery virgin snow, I’d wobble and fall down. If Melissa went ahead of me, I could conserve energy and move faster and more easily. Many people leaving (big) law think, “I can do this on my own”. Of course, you can, but its quicker and easier if you follow a well-trod path! And with a guide to lay out the clear path before you. 3. Go farther, faster with big steps. Sometimes in life, it’s important to make incremental changes. And sometimes you need to take BIG STEPS to make progress and move farther faster. Taking a leap of faith and a giant step toward your desires can propel you out!